Cricket is one sport that our country is really crazy about. It is a sport that can easily make the entire population of India drop everything and stay glued to the idiot box for hours. Such is the following that most Indian cricketers command that some of them end up enjoying a God-like status. Much of this has to do with the glamour involved in this game. There’s really a lot of money involved. Really, lots of it. Cricketers make a lot of money from match fees, IPL, endorsements, etc., all of which gives them the ability to splurge on some really expensive cars. Hotshot cricketers like Virat Kohli and Mahendra Dhoni have really large car collections. Rohit Sharma, another rising star who has proven his mantle behind the crease, doesn’t have a huge collection of cars. However, his prized possession is a BMW M5 which he loves to bits. The only other car in his garage is a Skoda Laura (last generation Octavia). Let’s have a look at these Cars of Rohit Sharma. Like we said, the car collection of Rohit Sharma is pretty modest if you compare it with garages of stars like M.S. Dhoni and Virat Kohli. However, the highlight of his garage is a white BMW M5. 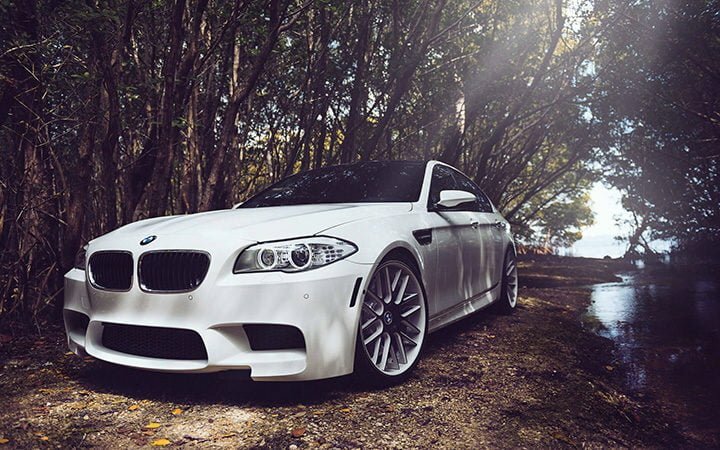 The M5 is also a part of the car collection of Yuvraj Singh and Sachin Tendulkar. 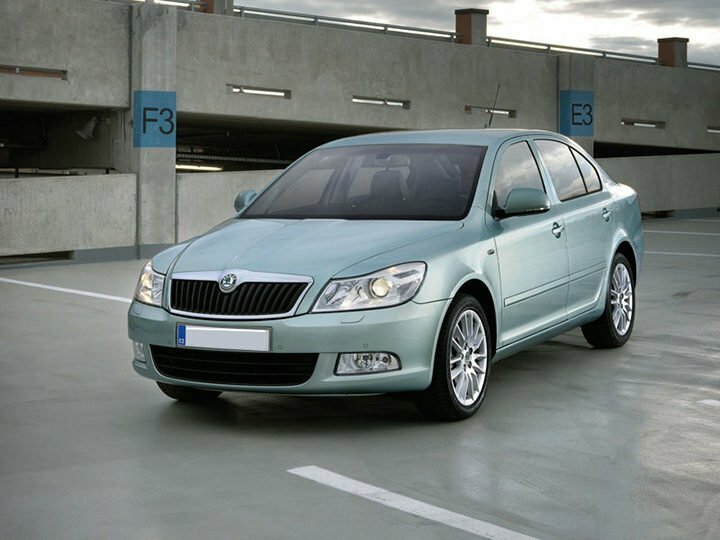 The other model in the car collection of Rohit Sharma includes a Skoda Laura (last generation Skoda Octavia). On sale at an ex-showroom price of Rs 1.36 crore, the BMW M5 is easily one of the most fun-to-drive sedans in the world. Powering this car is a 4.4-litre Turbocharged V8 Petrol engine that comes mated to a 7-Speed Automatic M Double Clutch Transmission With Drivelogic. The engine outputs a maximum power of 560 bhp along with a peak torque of 680 Nm. The last generation of the Skoda Octavia was sold as the Laura in India. The only other model in the car collection of Rohit Sharma, his Laura is powered by a 2.0-litre TDI turbocharged Diesel engine that produces a maximum power of 138 bhp along with a peak torque of 320 Nm. While the Laura isn’t even half as fun as the M5, it’s still one of the most fun-to-drive D-segment sedans around. So, what do you think about the cars of Rohit Sharma? While the car collection of Rohit Sharma isn’t large enough, the BMW M5 does make it pretty enviable, no?